The Taco 329-055RP is a kit that includes a replacement union and a gasket used for Taco 329 pressure-reducing valves. 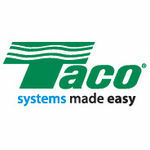 Taco takes pride in providing their customers with quality products that are dependable and applicable for all of those who use them.  These replacement parts are developed to both perform and to last the way that they are intended to.